If you own a Samsung cell phone, you've probably already realized that it's a very capable device. But, with the right software, your Samsung cell phone can do even more. Here are links to several software apps designed to help you get more out of your Samsung cell phone. BitPim: A free download that allows you to save messages from your cell phone to your computer's hard drive. BitPim requires that you connect the phone to your computer using a USB cable. The manufacturer says the application is compatible with many Samsung phones. MobTime Cell Phone Manager: This $20 application (free to try) lets you manage the contacts, calendars, and messages on your phone from your PC. You can use your computer to send and receive messages on your phone, manage your media files, and synchronize contacts and calendars. It is supposed to work with a variety of Samsung phones. Nidesoft DVD to Samsung Converter: This utility is designed to help you convert a DVD movie to a video format supported by your Samsung mobile phone. The Ringtone Maker: This application lets you create ringtones from your own music library, and then transfer them to your cell phone. The manufacturer says it is compatible with Samsung phones. Samsung PC Studio: This software, designed for Windows-based computers, lets you transfer information between your Samsung phone and your computer. You can use it to transfer messages (including text and picture messages) to your computer, organize your contacts, and transfer multimedia files to your phone. Samsung Unlock Software: Links to information about software and services designed to help you unlock your Samsung cell phone. 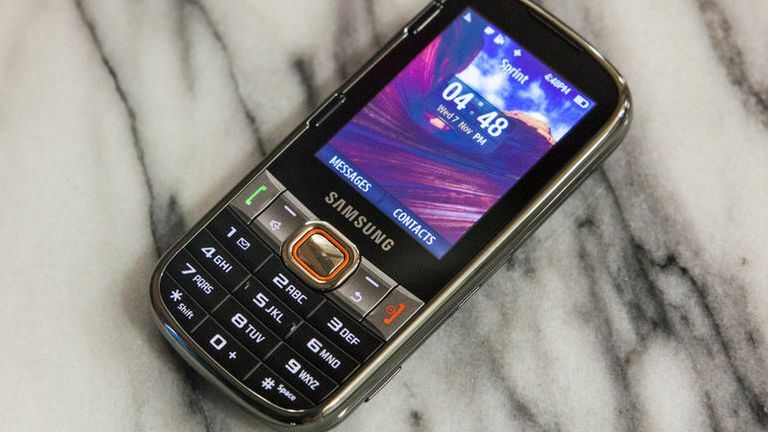 UPDATE: This guide is for Samsung's feature phones, however, if you own any device from Samsung's Galaxy line running Android OS, check out this piece from TechRadar.